It's absolutely wonderful to have you visit our website. It's quality and original material that you certainly won't see anywhere else. We've been running our site and forums now for over 3 years. 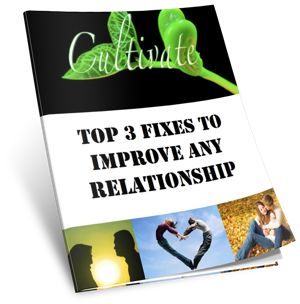 We've distilled an enormous amount of questions and answers down to, what we feel, are the Top 3 problems that affect almost 100% of relationships, at one time or another. AND we've made it easy to read and understand – think 5 minutes! Now that's the real easy part. 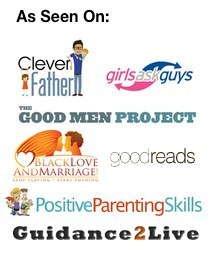 Simply click the button in the ‘Instant Download' box below and you're a heart beat away from the free guide. Go Take Action and we'll see you on the other side.